Advertise your Gatlinburg or Pigeon Forge cabin rental free for one year on Great Smoky Mountains Vacation Rentals Online! You have seen our competitiors asking anywhere from $299 to over $800 per year to place your listing on their website. GSMVRO is offering a limited time opportunity to let you advertise your affordable Gatlinburg Cabins or your Luxury Cabins for absolutely no charge. It does not matter what your rental rate is or the amenities your Gatlinburg chalet offers, you can take advantage of our 365 day free offer today. Please browse our website and you will see a selection of Downtown Cabins and that are currently enjoying a 1 year of free advertisement here on GSMVRO! We give you more space to describe your vacation rentals than any of our competition. And best of all we only offer listings for the Mountain regions of the south eastern USA. Why? Well what good does it do to have your Gatlinburg Luxury Cabin Rentals mixed in with a Condo in Paris France or side by side with an ocean front villa in Cape Cod? Well I think you see our point. GSMVRO offers the most comprehensive search portal for vacation rentals by owner in the Smoky Mountains! And we are so confident that you will like our service and the additional rental bookings you will receive year round as a result of advertising on our site, we are offering 365 days of advertising at no charge! This offer is only for a limited time and to the first 250 ads placed and expires no later than September 30, 2013. So hurry now to reserve your vacation rental listing on GSMVRO. When activating your rental ad listing be sure to use the coupon code “yearfree”. There are no internet tricks or gimmicks and your credit card is not needed so put it away now. Also for more local area information check out our Gatlinburg Web Cam blog for interesting perspectives of the city. If you are seeking Gatlinburg cabin management we do not offer these type of services. GSMVRO is a listing referral service only. 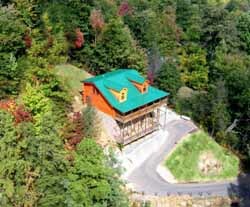 Place your Gatlinburg chalet rentals or your cabins on our site today and watch the new bookings start rolling in! 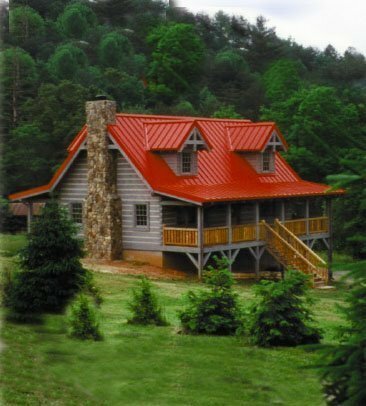 It does not matter where in the Smokies your rental is located such as Pigeon Forge cabins or Wears Valley Rentals. Be sure to utilize the generous amount of space GSMVRO allows you to describe your cabins proximity to all of the best Gatlinburg Attractions such as ziplining through the timber tops or the Ripley’s Aquarium of the Smokies. 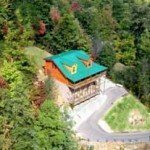 The Smokies are also famous for Honeymoon Cabins. The city has romantic streams to stroll by in the moonlight and you and your spouse will enjoy the mountain scenery. 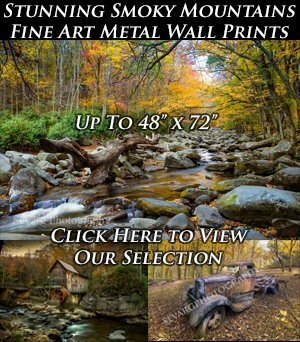 Many cabins are located next to streams or cascading creeks and the views seem to go forever! After the first free year a full featured ad listing on GSMVRO is only $299, that includes 13 photos, your logo, a video tour can be displayed, 4000 characters of text, a Google map showing the Specific location of your rental, plus all pricing and features are listed. Our site lets users search by structure type such as log cabin, chalet, condo ect. And you can also search by view type such as mountain, lake, woods, river and more! How much do you charge for posting a cabin rental on your website? Do you charge by month or by year and what is the rate? I understand the 1st year is free but what is the fee after the year has passed?